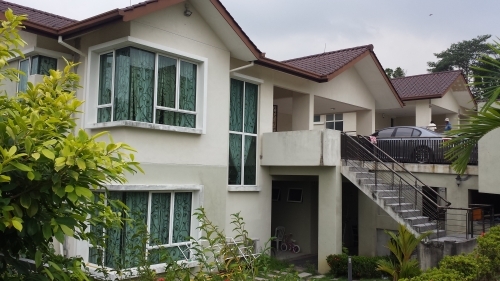 Full Description: 2sty Bungalow for sale at Teratai Villas, Kayangan Heights, Shah Alam. ~ Renovated, well kept & move in condition. Teratai Villa is a contemporary & modern bungalow development. Each villa is equipped with its own private swimming pool. The amenities surrounding Kayangan Heights include, Private and International School, Mosque, Golf Resort, Commercial & Retail outlets, Hypermarkets and Subang Skypark Airport. Residents of Kayangan Heights will enjoy a balance and modern lifestyle with facilities such as Infinity Swimming pool, Gymnasium, Tennis court and a Nature Jogging trail. 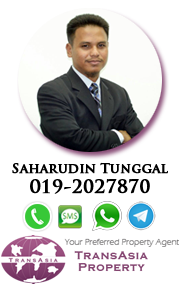 Call 019-2027870 sahar for further details and appointment.